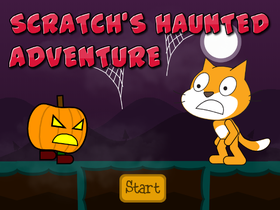 Hi,my name is gabrielscratch2 , I like to make games on scratch , I also like to remix games. Please love,favorite and remix my projects. I am a primary 5 student. Minecraft build challenge - you choose! !